Helen is a gender diversity specialist. In the early 1990s she became involved with Unilever’s fledgling gender-diversity programme and has worked with Unilever and others in this field ever since. She has helped companies embrace the subject and issues relating to women in management. Having started out in a multinational, and working globally, she spent many years of her professional life in communication – managing worldwide Communications for a multinational, then moving into the media agency world to become a director of several agencies and a London College of Arts tutor. Latterly, she operated as an executive director (on an all male board) for a communications agency. Helen came to coaching later. She now coaches those at the top of their profession and senior women. 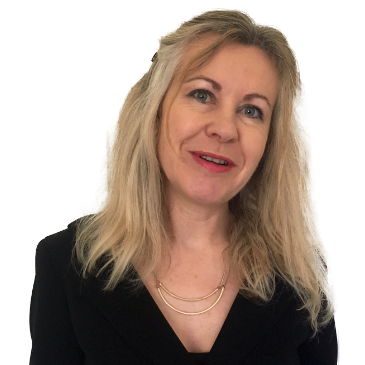 Helen brings her strong business background, linked with her passion for gender diversity, to her own highly practical version of coaching individuals. Having been a women manager in a multinational from the late 1980s and an executive director of an all-male board, she brings a wealth of experience to her coaching of senior women. She co-wrote Coaching Women to Lead, and has been instrumental in the development of the White Water Women Career Planning Programme. Helen is married with two daughters – one at Art School and the other finishing her secondary education.